Yesterday before sunset, two guests from Switzerland arrived and were immediately attracted by the scenery. 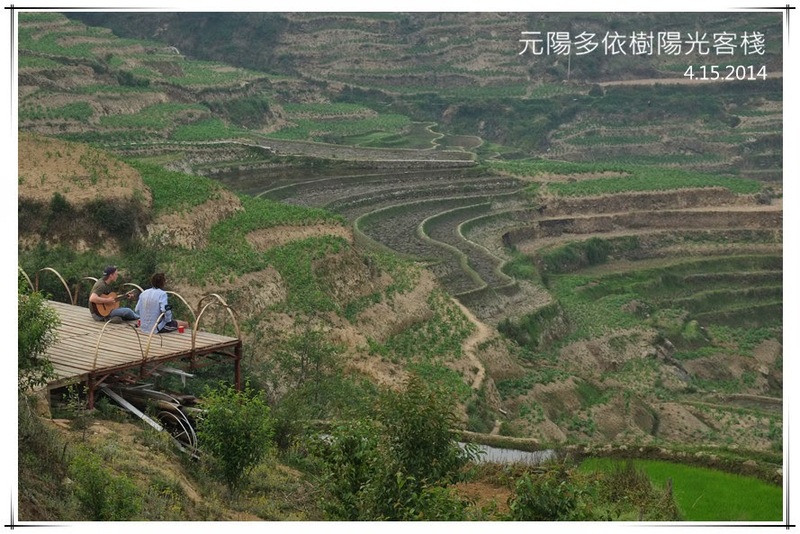 They put their bags in the dormitory, asked for two cups of tea, borrowed the guitar, and sat down at the viewing deck of the guesthouse. They were singing and playing the guitar, fully immersed themselves into this spectacular scenery. I was watching them and captured this wonderful picture.